Regular cleaning of gutters is necessary to maintain the structural integrity, beauty, and value of your home. The homeowners of Magnolia, WA who neglect this important home maintenance task lose out on many benefits. 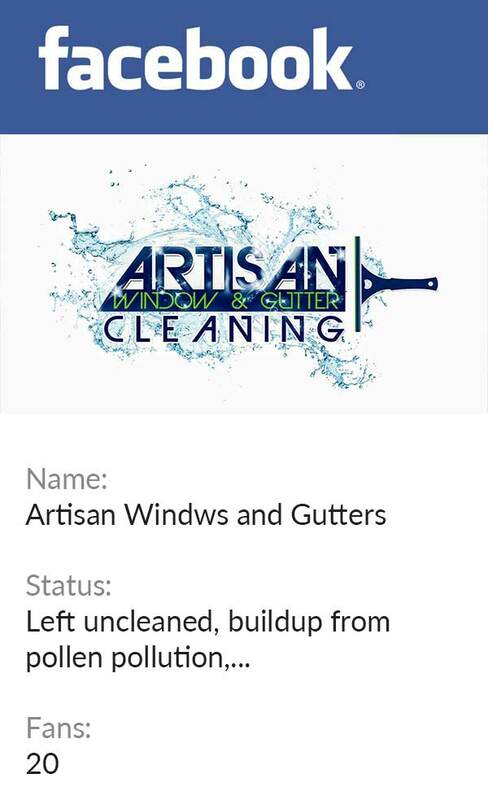 Artisan Window & Gutter Cleaning can help them enjoy all the advantages of having clean gutters without putting in the time and effort that gutter system cleaning entails. 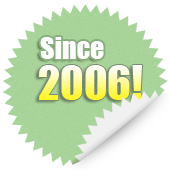 We have been providing window, roof, and gutter cleaning services in Magnolia since 1998. Call us regularly to clean your gutters and keep your Magnolia home and your loved ones protected. We are proven pros at the job. Our experienced technicians know how to clean gutters from either the ground or the rooftop. They know how to clean gutters with or without a ladder. We can clean gutters of all types in Magnolia homes, whether half round gutters, copper gutters or aluminum seamless gutters. Why Choose Us for Gutter Cleaning Service in Magnolia? Are you stressed about the cost of gutter cleaning? Relax! Our gutter cleaning service in Magnolia is priced according to gutter length and the height at which gutters are installed. We do take care to charge competitive rates, however. 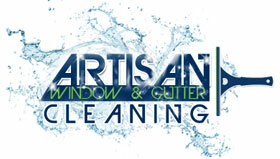 Call Artisan Window & Gutter Cleaning at 206-607-6057 for gutter cleaning service in Magnolia.